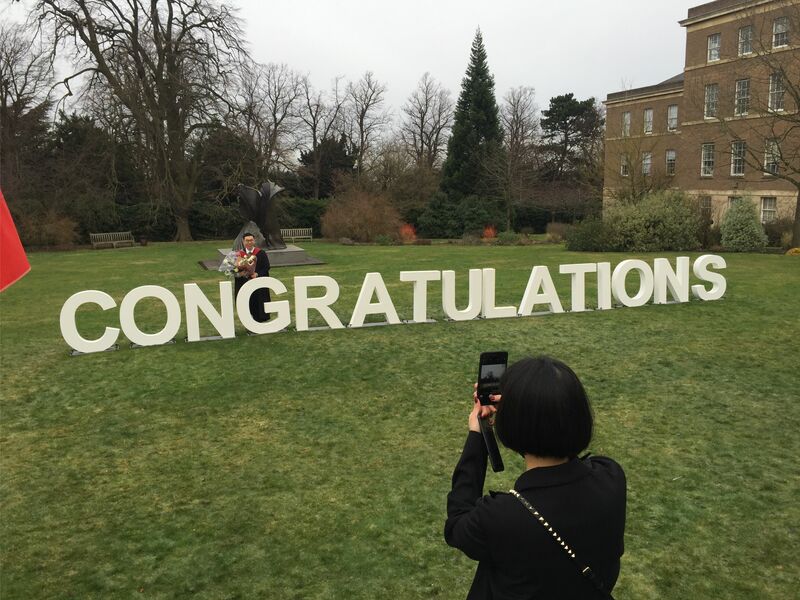 Congratulations to students at University of Leicester celebrating their graduation this week! 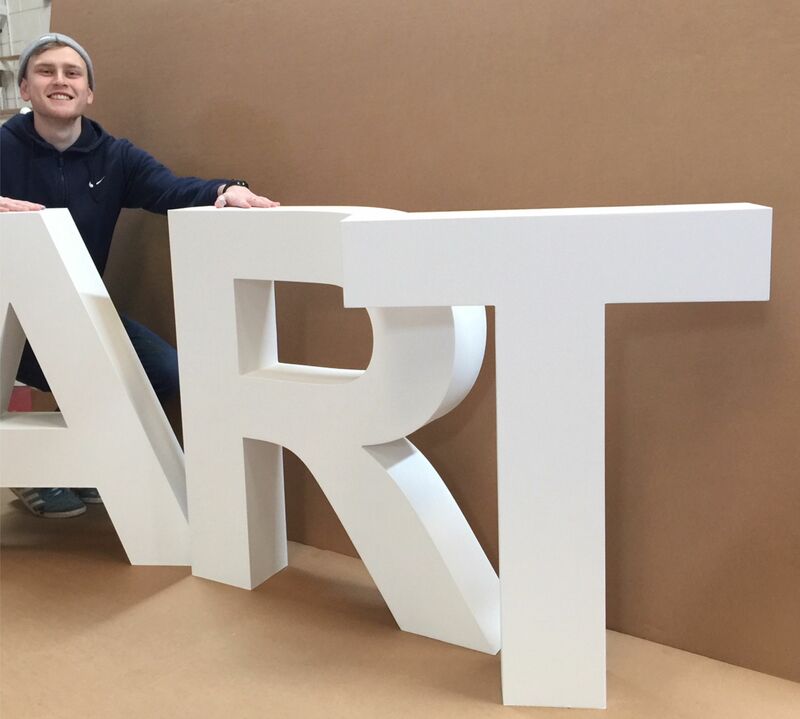 We recently produced these large wooden letters to display at the events, and they have proved to be a great photo opportunity for students. 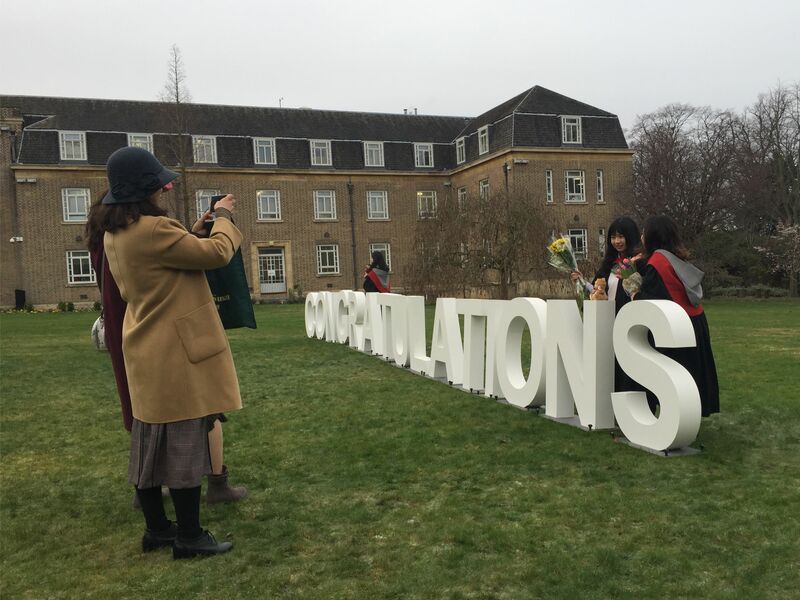 The large 3D letters are a great prop for graduations, open days and other university events! 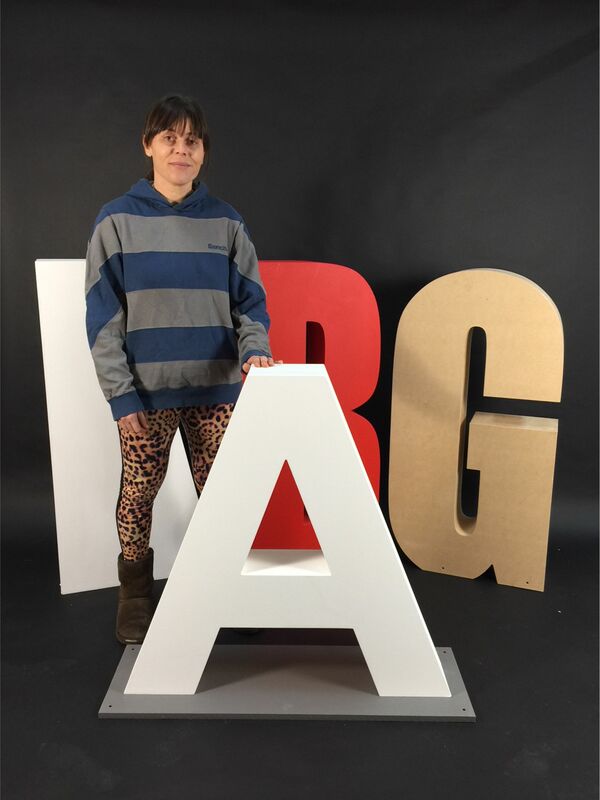 At approx 3ft high, the letters are sure to make an impact! The wooden letters provide a more durable and hard wearing alternative to our polystyrene letters. If they are to be used on a grassed surface, then we can also supply pegs so that they can be securely fixed to the ground. The letters look great at outdoor events throughout the year! To find out more, call us on 02920 522 510 or send an email to sales@grahamsweet.com. This entry was posted in New Products, News, Uncategorized and tagged Bespoke, Events, freestanding, giant, Graduation, polystyrene, props, University, Venue, VM. Bookmark the permalink. Follow any comments here with the RSS feed for this post. Both comments and trackbacks are currently closed.